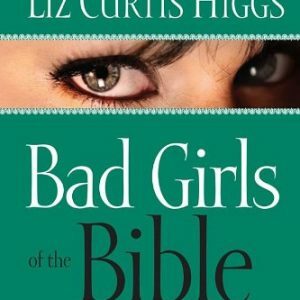 Join two dozen women in a cozy coffeehouse setting, as author and speaker Liz Curtis Higgs explores the lives of ten of the Bible’s best-known femmes fatales. 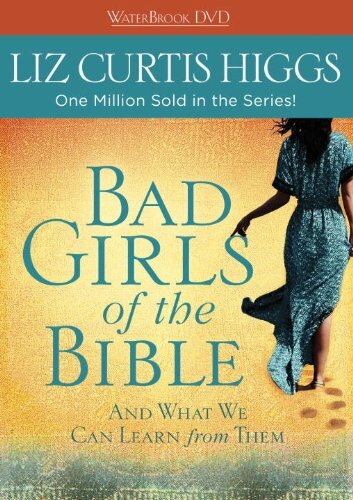 From Eve to Jezebel to Delilah, each woman’s story and struggles come to life, as Liz brings home this vital truth: “No one is good—except God alone” (Luke 18:19). 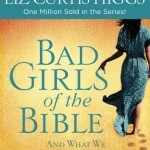 More than one million readers have experienced Liz Curtis Higgs and her Bad Girls of the Bible series. An award-winning speaker, Liz has presented more than 1,700 inspirational programs for audiences in all fifty states and fourteen foreign countries—including this memorable morning in Nashville, Tennessee. 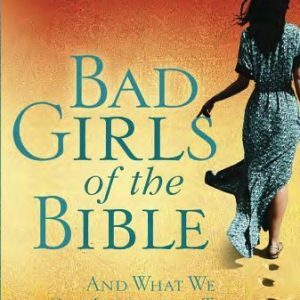 I teach a ladies bible study and we love this study. The only complaint I have heard is that we wish Liz had a longer lesson on the DVD.